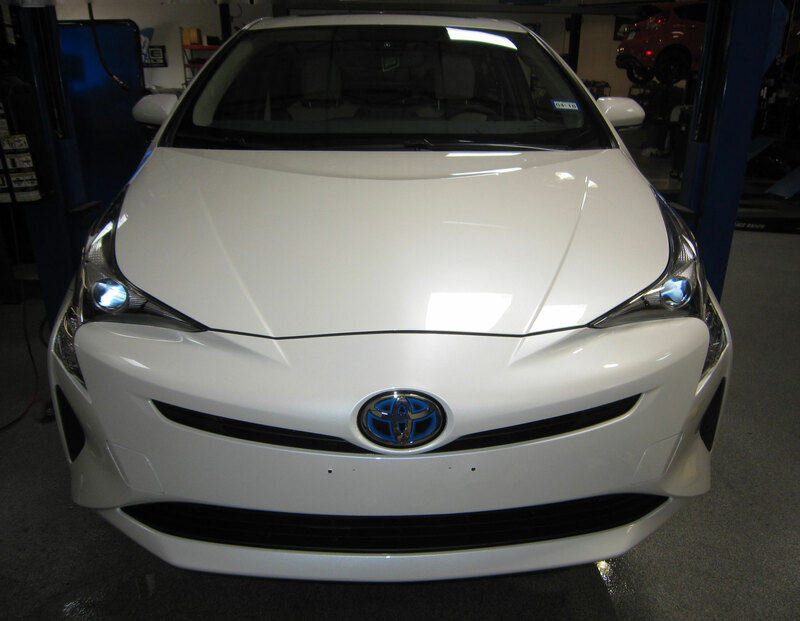 2016 Toyota Prius was recently in for some protection from the inevitable pock marks. One of the more curvy & angular bumper designs we have seen recently! The owners previous cars were pretty pockmarked when it came time to trade and wanted to help prevent the damage that she knew was going to come, and as a bonus protect the trade in value! Is your car's paint protected? If not contact us for coverage options! We have applications for most 2006 and newer vehicles!